Pac-12 Networks' Eldridge Recasner speaks with Arizona State men's basketball's Shannon Evans II, after he put up 21 points in ASU's 81-68 win over Oregon State on Saturday. Luguentz Dort had 20 points to lead Arizona State past Oregon State 74-71 Sunday night in Corvallis. 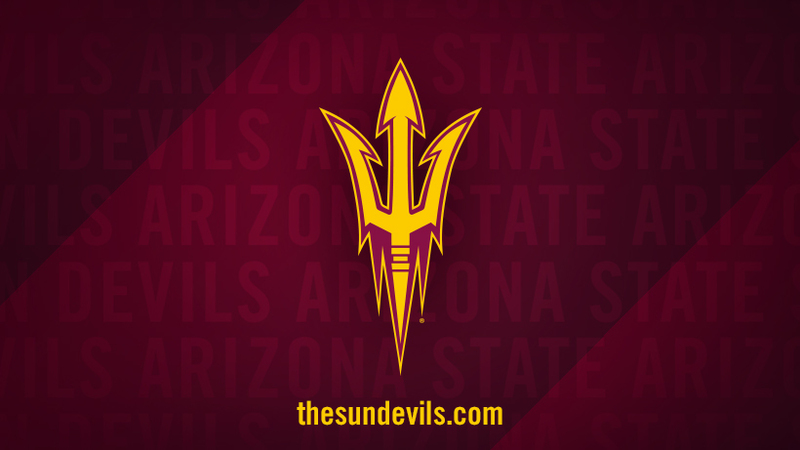 With the win, the Sun Devils clinched the No. Arizona State takes on Oregon State in Men's Basketball. Tune in on Pac-12 Network, Pac-12 Arizona and Pac-12 Oregon at 3:00pm on February 4, 2017. Live Stream on pac-12.com or the Pac-12 Now app. Tickets info may be found here.